How often does the Planning & Zoning Committee and the Town Board meet? The Planning & Zoning Committee meets monthly, on the first Monday of the month.  The Planning & Zoning meetings are at 6:30pm, and Town Board meetings are at 7:30pm. Meetings are open to the general public. How do I get a recyclable bin? Contact the Rock Disposal (608) 365-7625 during normal business hours. You can register to vote by coming to the Town Hall during regular office hours. If sending voter registration by mail, include a copy of driver's license with your current address. How do I get a permit for a new construction? Contact Town Building inspector Chris Dodge (756-3154) for any permit. Is the Town Hall available to rent? The Town Hall may be rented to a Town resident for a fee of $100.00. A deposit of $125.00 is required, but is refundable on the conditions that the Hall is left as it was found. Contact the Town Clerk @ 754-1468 for more information or to request a date. Please call one month ahead as Board approval is required for the rental. To vote by absentee ballot, a request needs to be made in writing or in person during regular office hours.